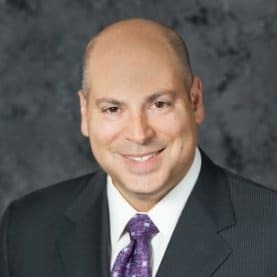 In this episode of CauseTalk Radio, Megan and Joe talk to Scott Goldberg, President of Bankers Life, a national life and health insurance brand, about their work with the Alzheimer’s Association. In their 14 years of support, the company has raised more than $4.5 million to support the Alzheimer care, education and research. And they’ve done it by asking their agents to hit the streets and collect donations from passersby. How Bankers Life got involved with the Alzheimer’s Association. How the program has evolved through the years. It’s expanded across the country. How Bankers Life and Alzheimer’s Association communicates the impact of the program.